A Q&A session during the Sonic the Hedgehog ‘Way Past Cool’ IDW panel at San Diego Comic-Con 2018 has yielded the interesting result of new Sonic Mania Plus characters Mighty the Armadillo and Ray the Flying Squirrel seemingly being excommunicated from modern Sonic titles. It’s hard to get a read on SEGA at this best of times. Within the space of a week they’re putting out wickedly funny infomercials and then putting the brakes on the future of two fledgling franchise superstars. 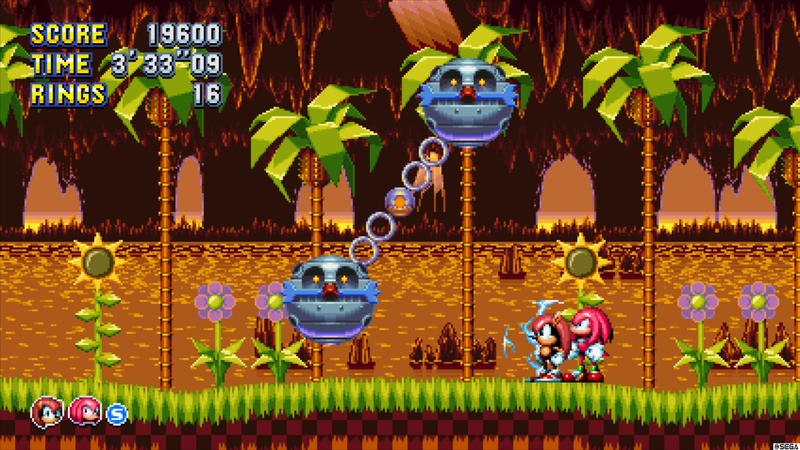 Sure, they’re not Knuckles, Knuckles, or Knuckles, but to relegate Mighty the Armadillo and Ray the Flying Squirrel to a footnote in the history of Sonic games would be disappointing, to say the least.